Student Transportation Schedules will be available beginning the week of August 20th, 2018. How to retrieve student transportation schedules? : Click on the above Student Transportation menu, then select Student Transportation Schedules. 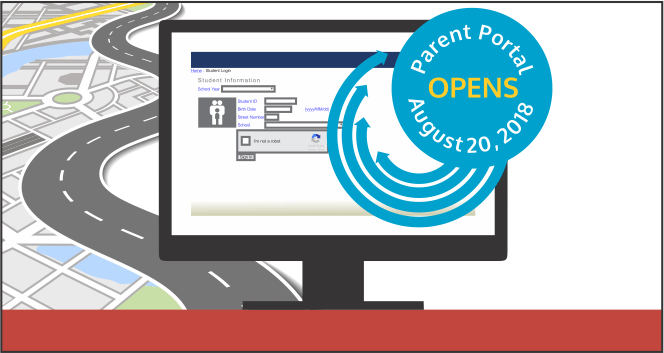 You will need your child’s 9 digit Ontario Education Number (OEN) to view the transportation details for your child. If your child is eligible for transportation, and does not have an OEN, you will receive a letter at the end of August outlining their transportation schedule.